Produced to W.H.O. (World Health Organization) guidelines. 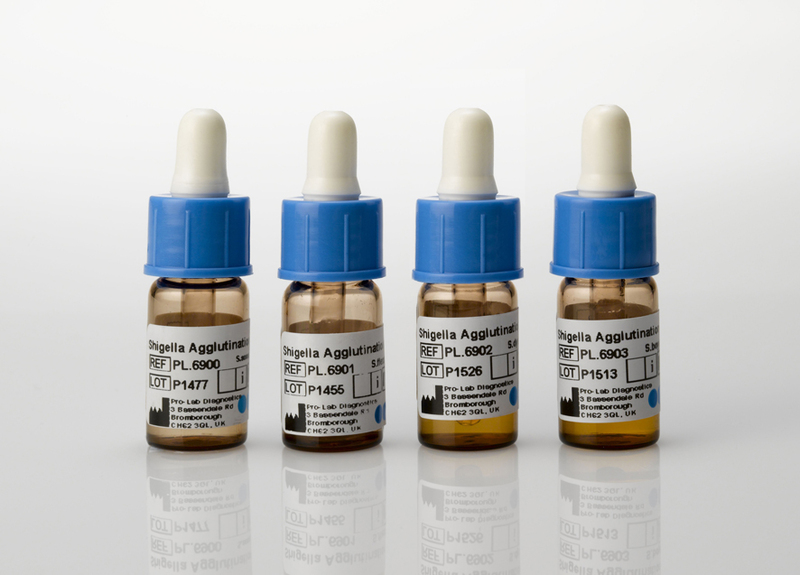 The Shigella Antisera has a comprehensive range for slide agglutination testing. Holds a long shelf life and strong economic value. Plus, it holds a certified reference center performance.